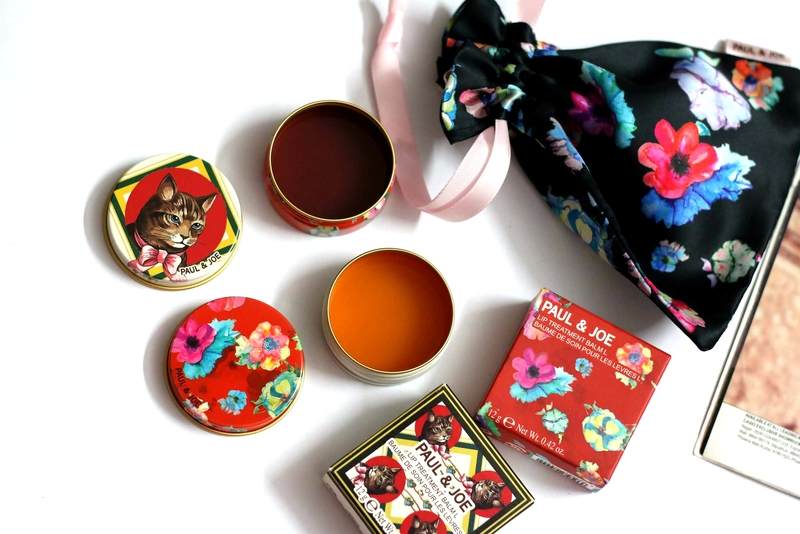 I love the vintage inspired prints and small treasure boxes that has floral prints. 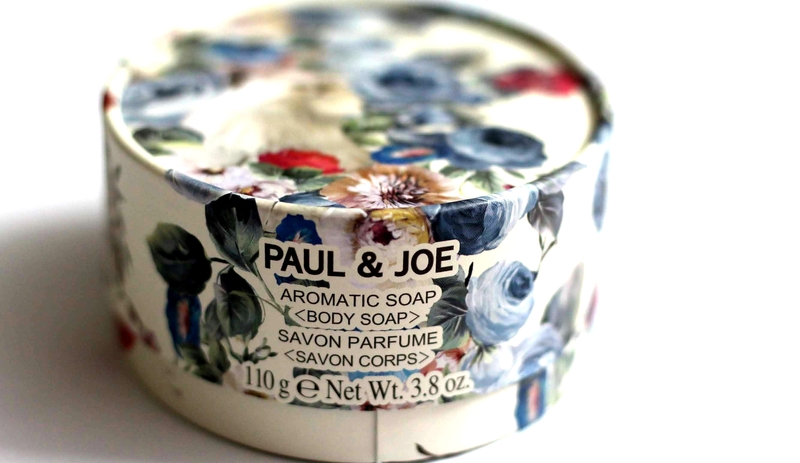 This Aromatic Soap 001 that is part of Paul & Joe Holiday Collection was a love at first sight for me. 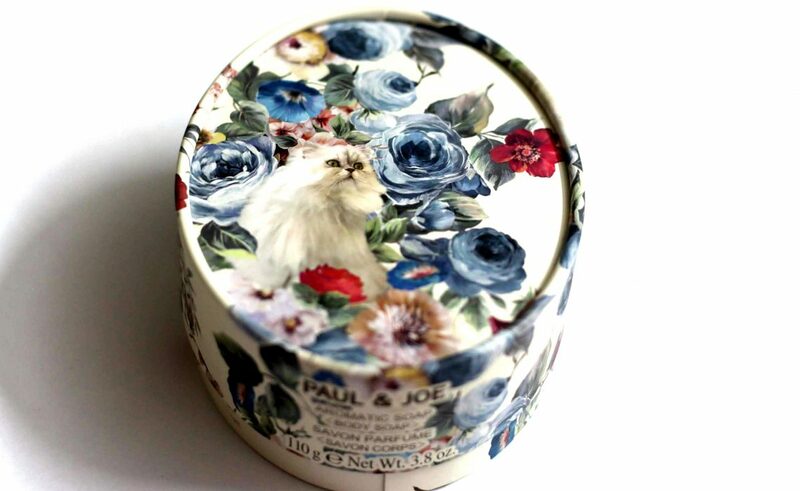 Look at how adorable and sweet the packaging is! 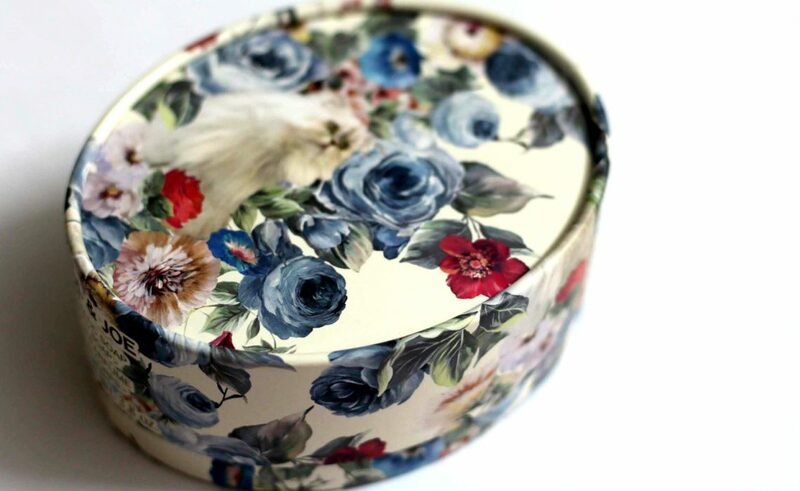 I am going to keep all of my precious studs and bracelets in this beautiful oval shaped cardboard box! How pretty this’d look in the vanity! 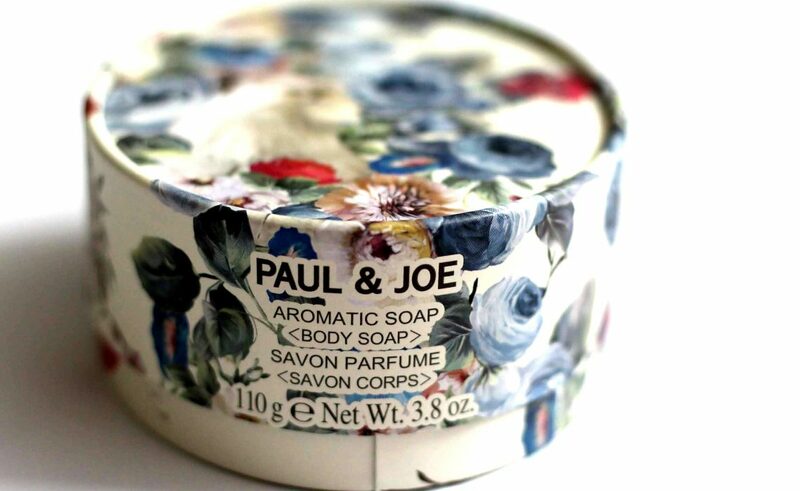 A luxuriously fragrant soap for making the smallest of moments relaxing & decadent, Paul & Joe’s new Aromatic Soap is the perfect touch to any home. 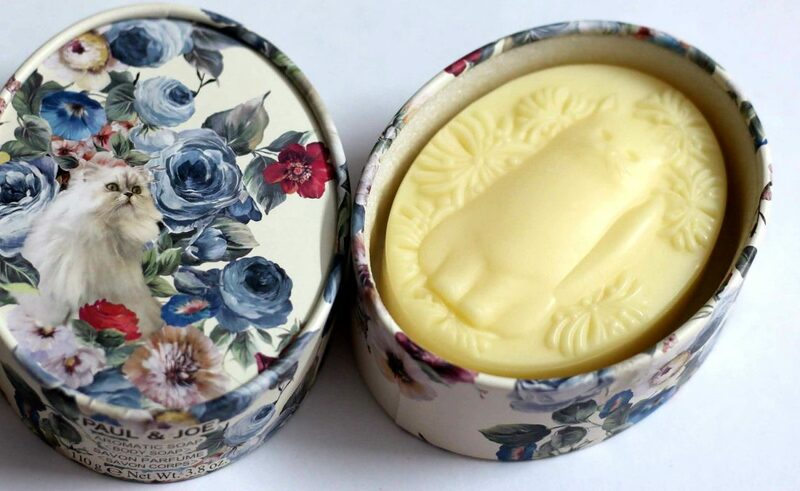 I can’t tell you how beautiful and vintage looking this soap cover is! it’s beautiful. 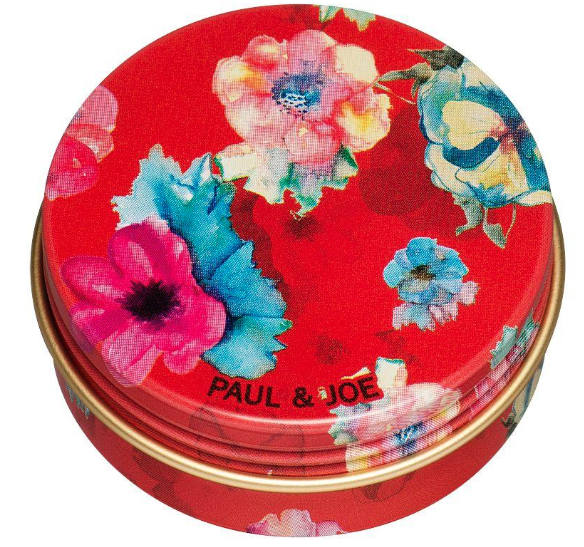 Paul & Joe Beaute Holiday 2018 Collection products always have this pretty packaged products which I almost don’t want to open and just store it. Most of them are collector’s item! 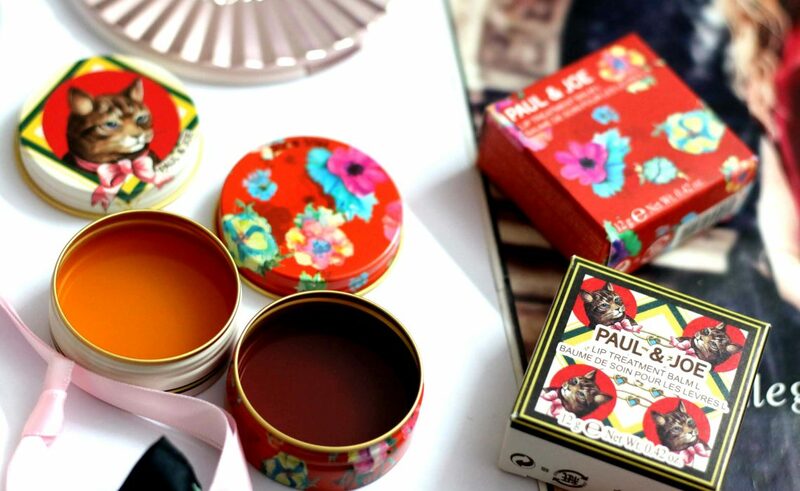 Here are few more clicks of the beautiful box. 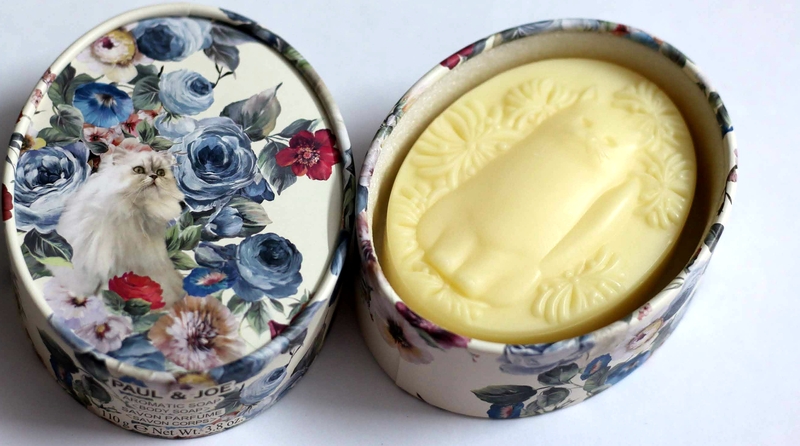 Whether you’re using it as a room fragrance or soap for your hands or body, the fragrant and fresh smell of orange flower combined with white lily and shea butter creates blissful moments for this holiday season. 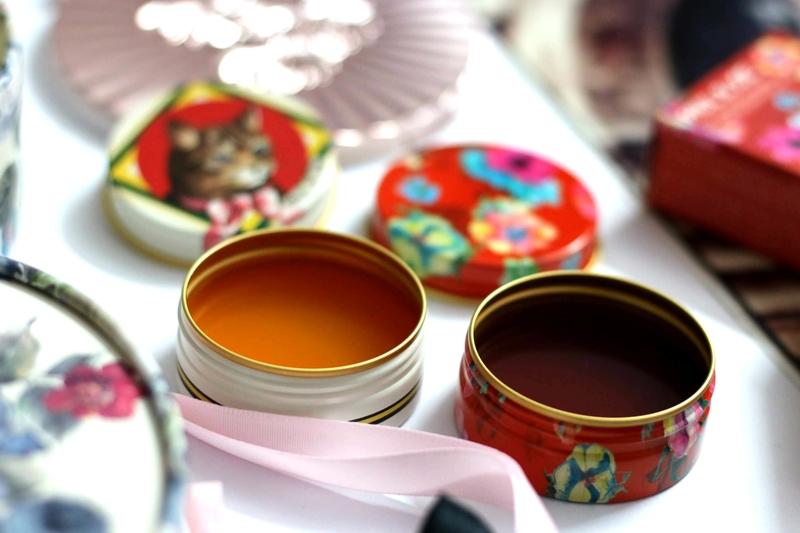 We all take good care of our face. Hands are often neglected though it’s one of the most important body part. Everyday tasks and exposure to water, chemicals and harsh detergents are the main cause of damage to the hand. The skin on our palms is a lot thicker, so for the moisture to penetrate this area – hand cream need to be rich and full of moisture binding ingredients. 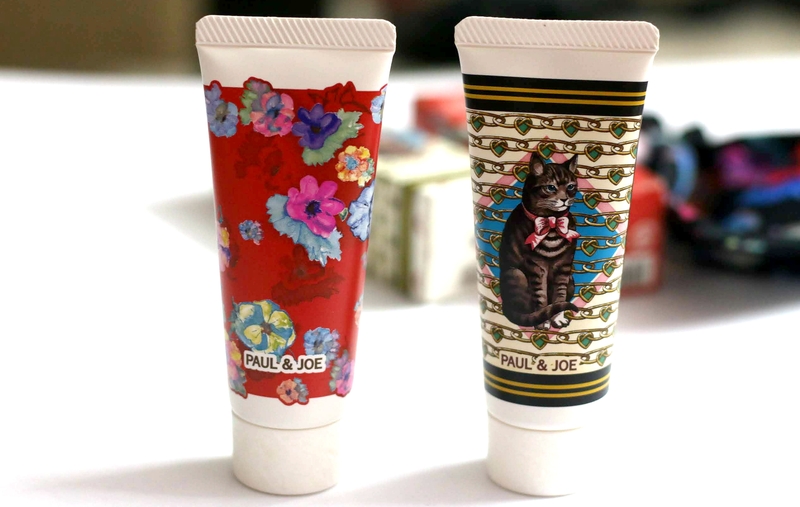 Packaging – The Moisturizing Hand Cream I is housed in the adorable, signature Paul & Joe cat print, the perfect under $20 stocking stuffer for the beauty junkie or pet lover in your life. 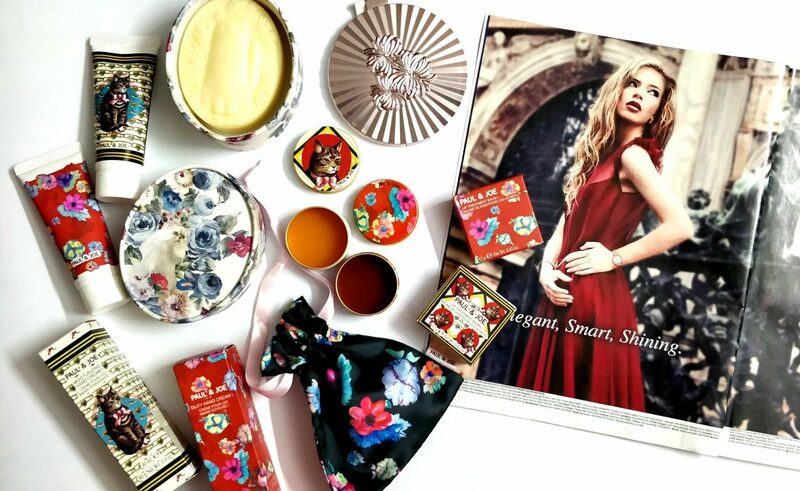 Inspired by the delicious scent of stollen, a German sweet bread traditionally eaten thinly sliced over the four-week Advent period before Christmas, the fragrance offers notes of tangy orange peel, nuts and vanilla. 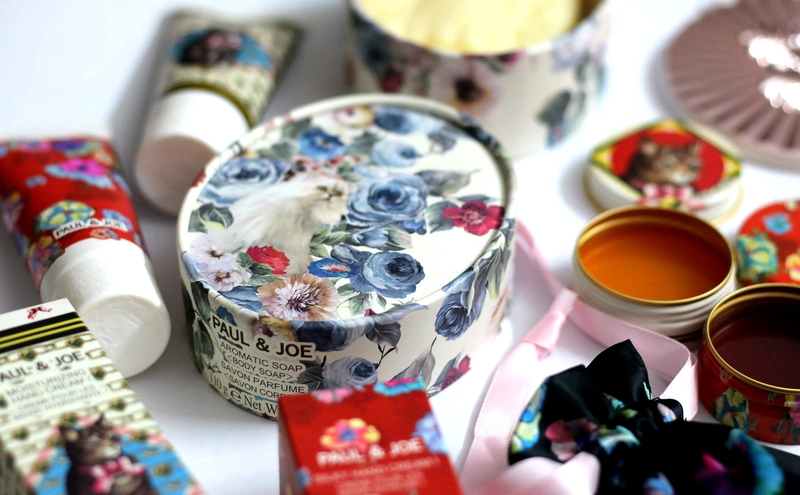 This rich cream envelops the skin in a firm protective layer, leaving hands supple, smooth and moist from within. Highly penetrative ingredients such as olive oil, grape seed oil, and shea butter quickly absorb and lock into the skin, leaving hands with long lasting deep hydration. 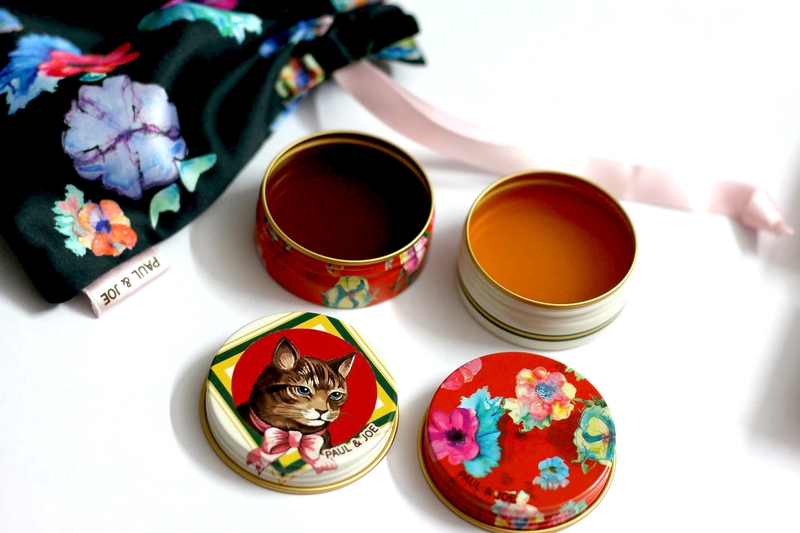 This velvety cream melts into the skin for instant gratification as it instantly moisturizes and creates a water-repellent, protective barrier on the skin. Oleic acid helps the olive oil, grapeseed oil, and cornflower oil penetrate the skin for deep hydration and long-lasting moisture. 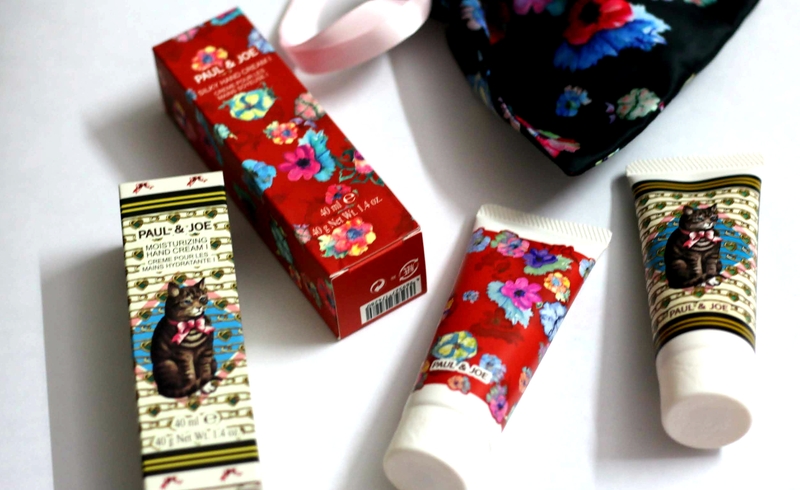 The addition of Lotus flower as a unique moisturizer rich with antioxidants paired with its intoxicating scent makes this lightweight hand cream your go-to whenever your hands need a bit of love this season. Directions for Use: – Massage desired amount into hands before sleep every night or use on the go whenever you feel hands are getting dry. 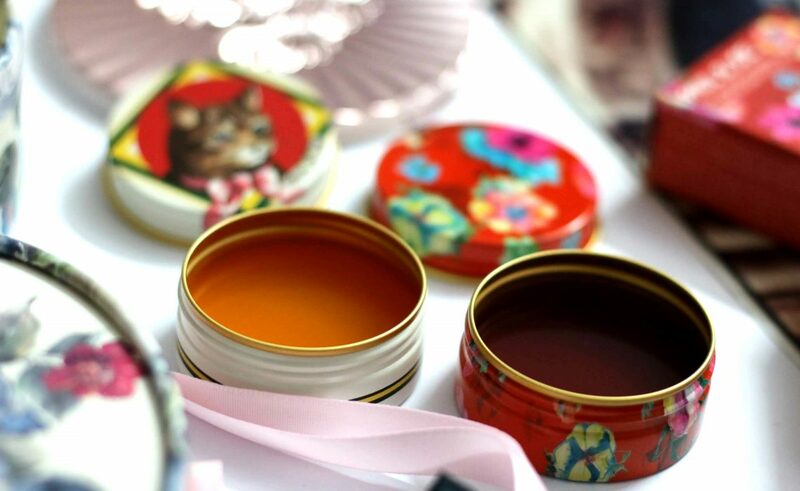 Made with orange flower water, white lily extract, lavender and olive oil, these holiday balms will leave your lips feeling replenished, silky smooth, and delicious. 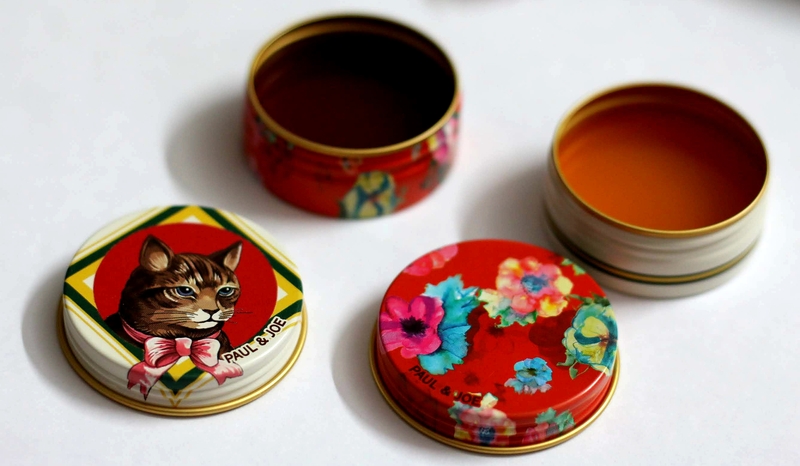 How beautiful this tin look! OMG , Cat & floral print lovers rejoice! I am all blown away by how beautiful and vintage they look!! 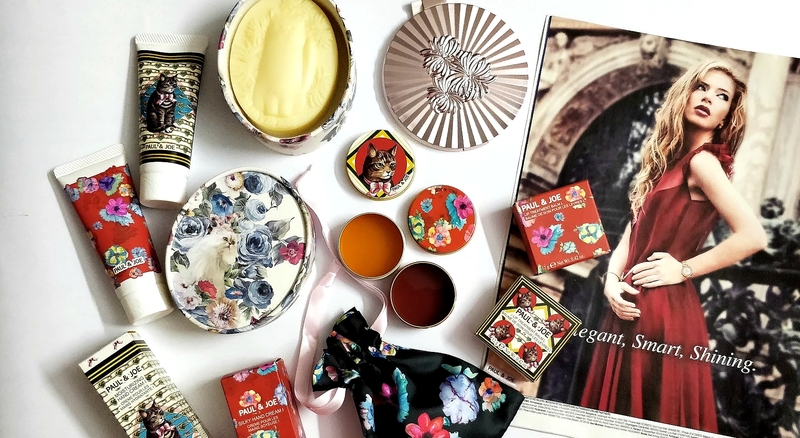 These intensely hydrating lip balms inspired by Christmas in France are my favorites from this collection. Directions for Use: Apply to the lips with a finger. 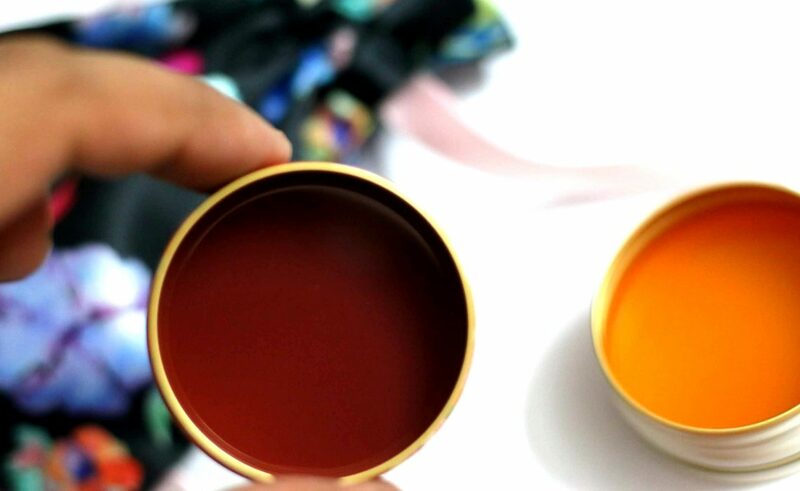 Can be worn alone or as a base before your choice of lip color. 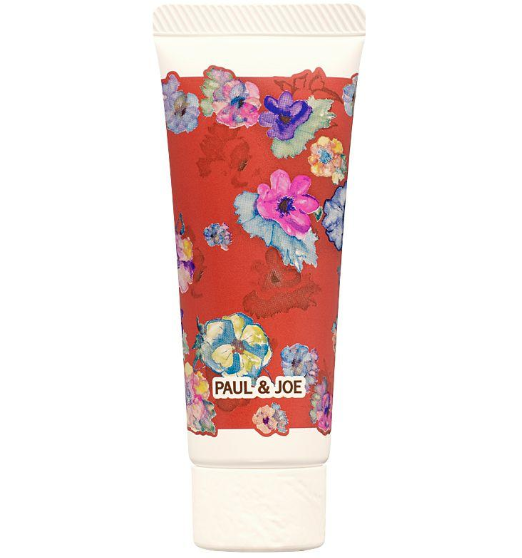 Add a finishing touch to your winter collection with the new Paul & Joe Beauty Mirror II. 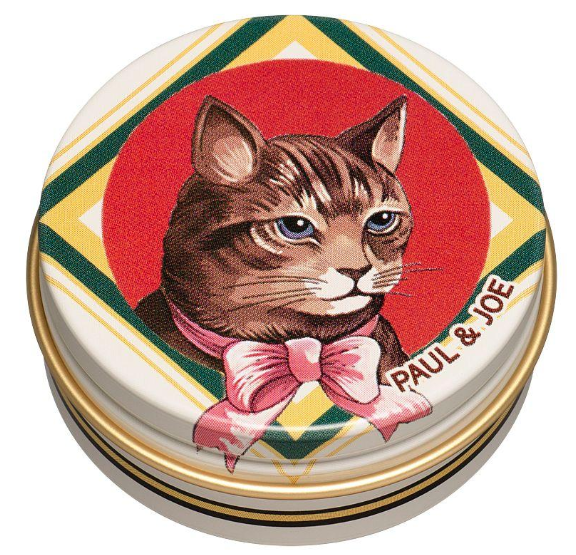 This makeup essential encapsulates the glamour of Paul & Joe and the holiday season. 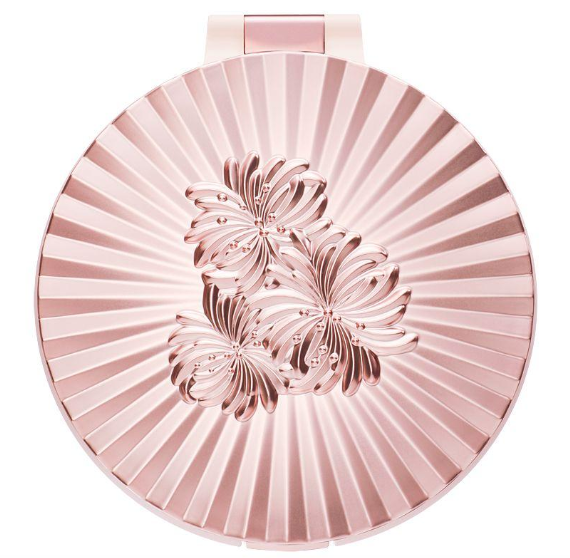 The bright metallic gold mirror is chic and small enough to fit in your back pocket, allowing you to bring with you on-the-go for touch-ups any time or place. 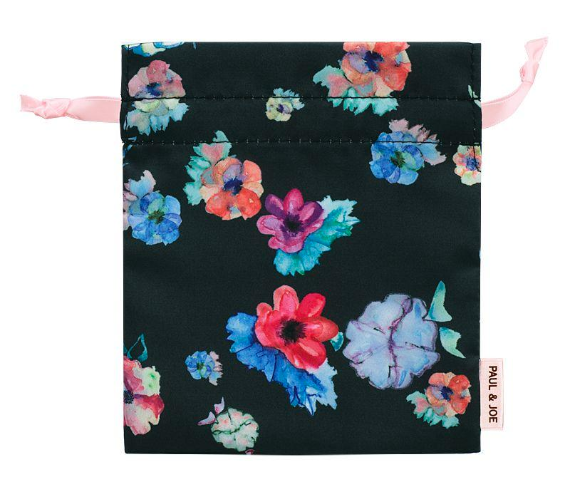 Comes with this beautiful organza pouch !! 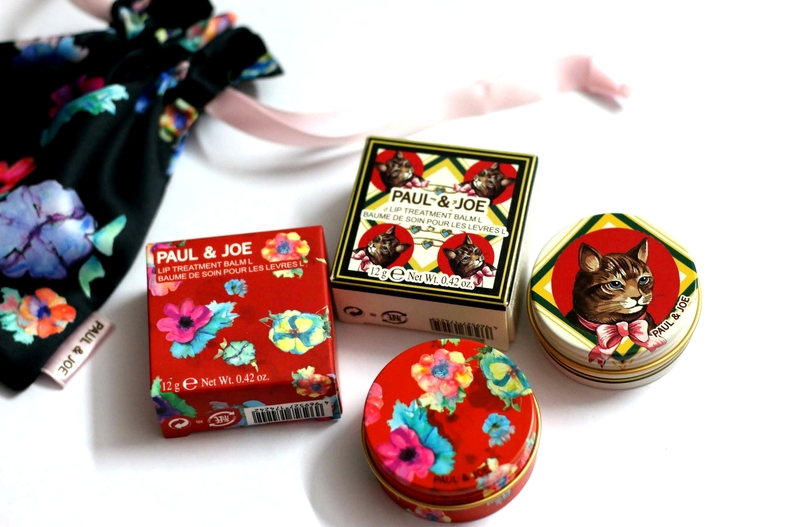 Overall, This Christmas in France inspired collection from Paul & Joe Beaute is lovely. 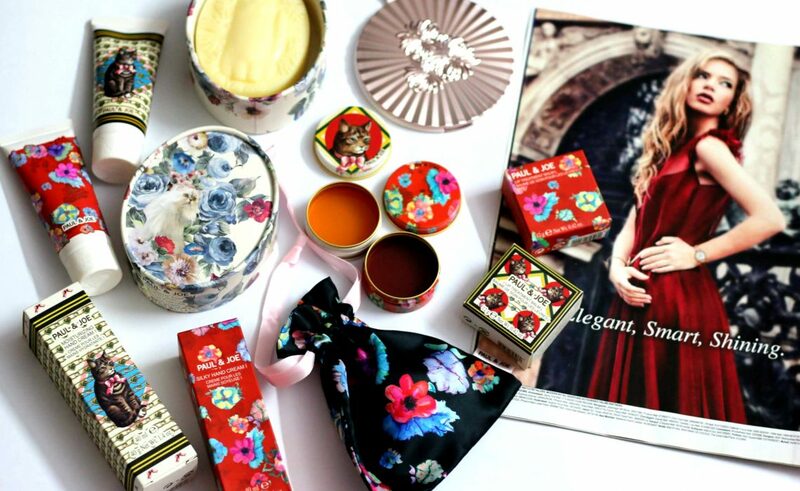 I am totally in love with the beautiful vintage prints of the packaging! Collector’s Item. 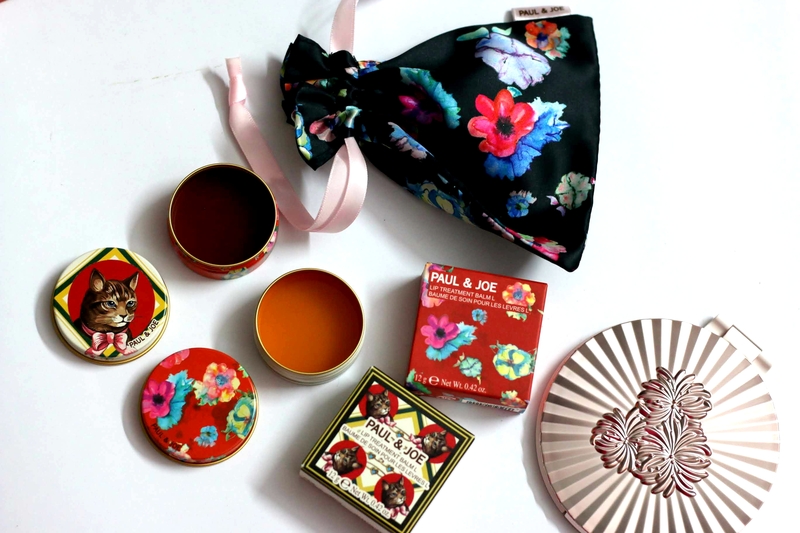 These are all good Stocking Stuffers below $20 for Christmas! Perfect to see those happiest of smiles from your loved ones! 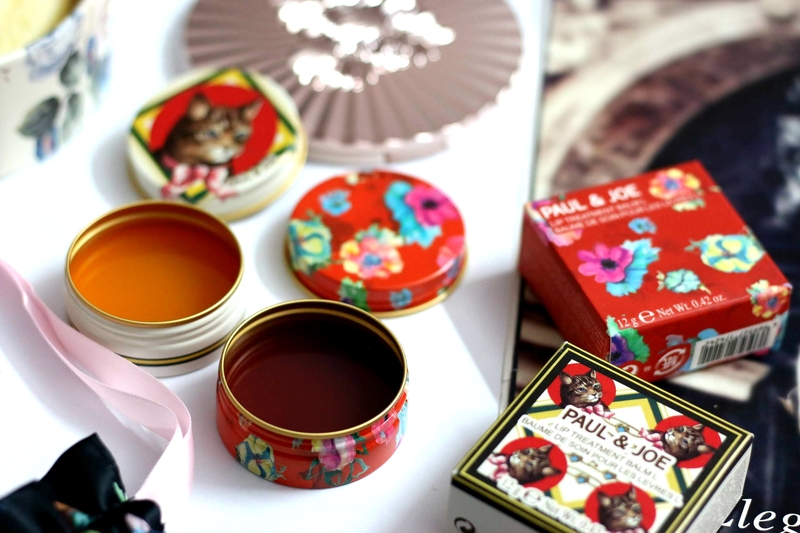 ** Press samples sent to me for review and features. Hand Sanitizers | Are they important ?